The Oahu Choral Society presents glorious choral masterworks for the holiday season, with the Honolulu Symphony Chorus, soloists, and orchestra. Featured works include Bach's cantata for Christmas Day BWV191, Gloria in Excelsis Deo, and Mendelssohn's Vom Himmel hoch (From Heaven High). An exciting contrast between Franz Liszt's 19th Century classical Missa Choralis and a compilation of Mass texts by contemporary American composers, with the Honolulu Symphony Chorus. 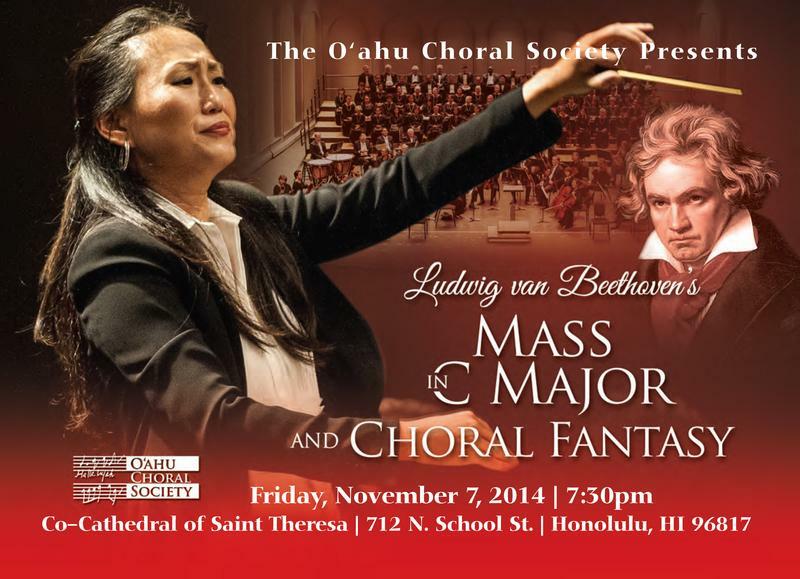 The O‘ahu Choral Society's annual fundraising banquet and silent auction. The O‘ahu Choral Society presents a warm and moving celebration of the holiday season, with the Honolulu Symphony Chorus and Honolulu Chamber Choir, Esther S. Yoo conducting. 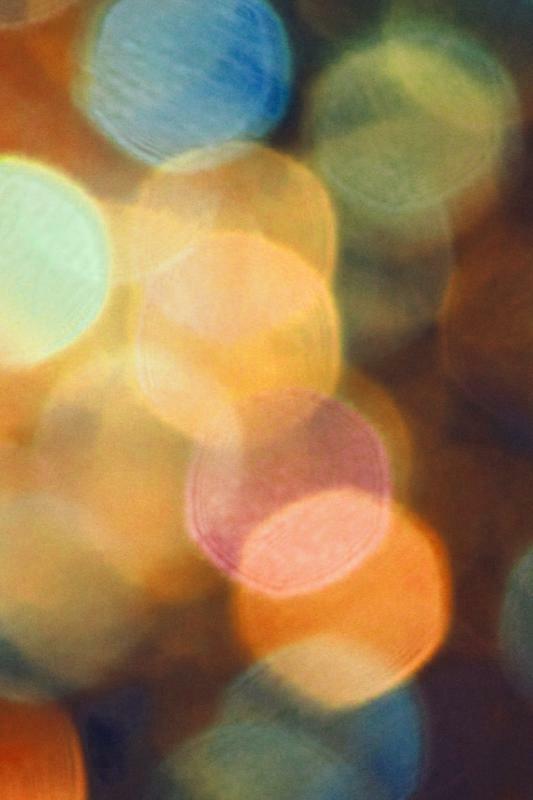 Featured works include Benjamin Britten's Ceremony of Carols and Conrad Susa's Carols and Lullabies.